WE FINANCE EVERYONE!! Payments starting as low as $50.00/wk. 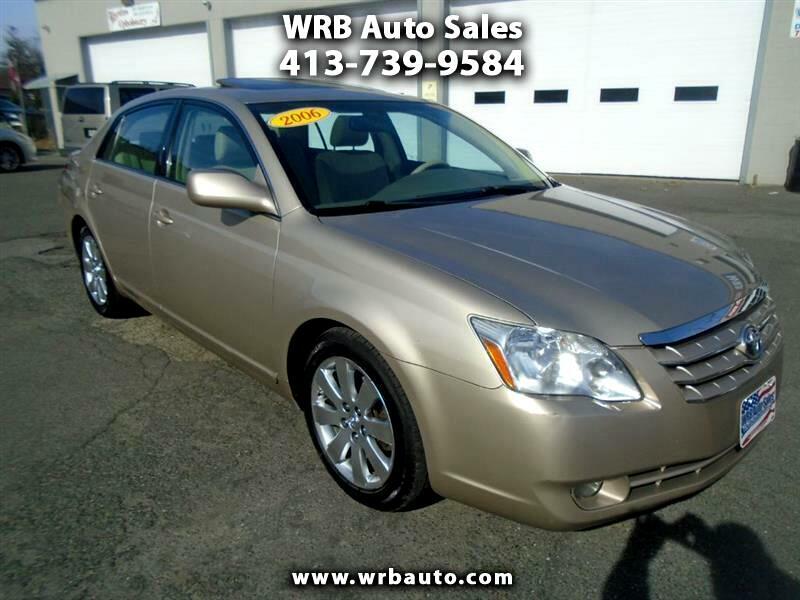 2007 Toyota Avalon XLS for sale. This car is a one owner vehicle and has a Carfax report that shows an amazing 42 service records!! This Toyota runs and looks like a dream!! It has heated leather seats, a power sunroof, and alloy wheels!! You will absolutely love driving this car!! Call Tony to set up a test drive today! !